Grandmaster Walter Bryant: Grandmaster Walter Bryant is a 7th Dan Black Belt in Tang Soo Do and the 2015 AOK State Champion in sparring. He is the owner and Chief Instructor at Karate Institute since 1992. Grandmaster Bryant began studying martial arts at the age of thirteen under the instruction of Grandmaster Clarence “Daddy-O” Smith. Grandmaster Bryant fell in love with karate and used it as a means to harness control of his temper. Master Bryant enjoys teaching karate to his students prides the school on offering quality instruction. 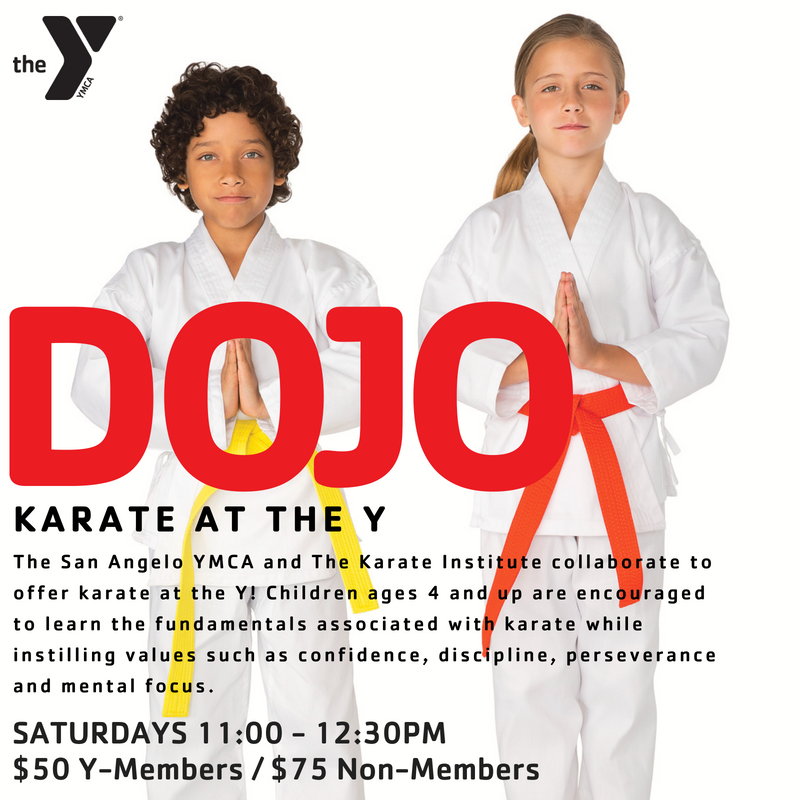 Master James E. Smith has been a dedicated martial artist at Karate Institute for 33 years. Master Smith studied under Grandmaster Clarence “Daddy-O" Smith and Grandmaster Walter Bryant. Aside from his dedication to the martial arts Master Smith is a retired U S Army SSgt First Class with 32 years of service. Master Smith continues to compete on the AOK karate circuit and has qualified to compete and placed in the AOK State Tournament several times. Wilonda Short (Black Belt) received her black belt after studying Tang Soo Do for thirteen years. She be-gan studying at Concho Valley Karate under Master Clarence Bowman and was also mentored by Grandmaster Clarence “Daddy-O” Smith. Ms. Short has been with karate Institute under the instruction of Grandmaster Walter Bryant since 2008. Ms. Short has competed on the AOK karate circuit and also qualified to compete and placed in the AOK State Championships.